Another month of my favorite things is here! It turns out that most of these are running related this month, but that’s ok. Hopefully you’ll find one of these items to be something you can’t live without, and they’ll be on your favorites list too! Picky Bars – I finally hopped on the Picky Bars train and I’m so glad I did. I’ve been a long time lover of Clif Bars, but sometimes they don’t agree with my stomach. I tried Picky Bars and have yet to have any issues while running. New long run fuel? I think so. House of Cards – After hearing all the buzz about House of Cards, we decided to sit down and test out a few episodes. This quickly turned into watching as much as we could in our free time….hello binge Nextflix! I didn’t expect to like House of Cards, but I can’t get enough. I’m also a big fan of the parody, House of Carbs….mmmmm pasta. Oiselle Lux Side Zip Top – Just as soft as the original Lux long sleeve, the Side Zip is perfect for layering in the cold. I wish I would have gotten this sooner to enjoy the frigid temps! Oiselle Charcoal Joggings – I’ll admit, I’ve been a big fan of the Asics Thermopolis LT Tights for as long as I could remember. But I’ve worn them a bit thin, and I needed something else to add into rotation. I tried the charcoal joggings and it was love at first run. They’ve been warm enough to deal with our crazy winter and they fit like a glove. 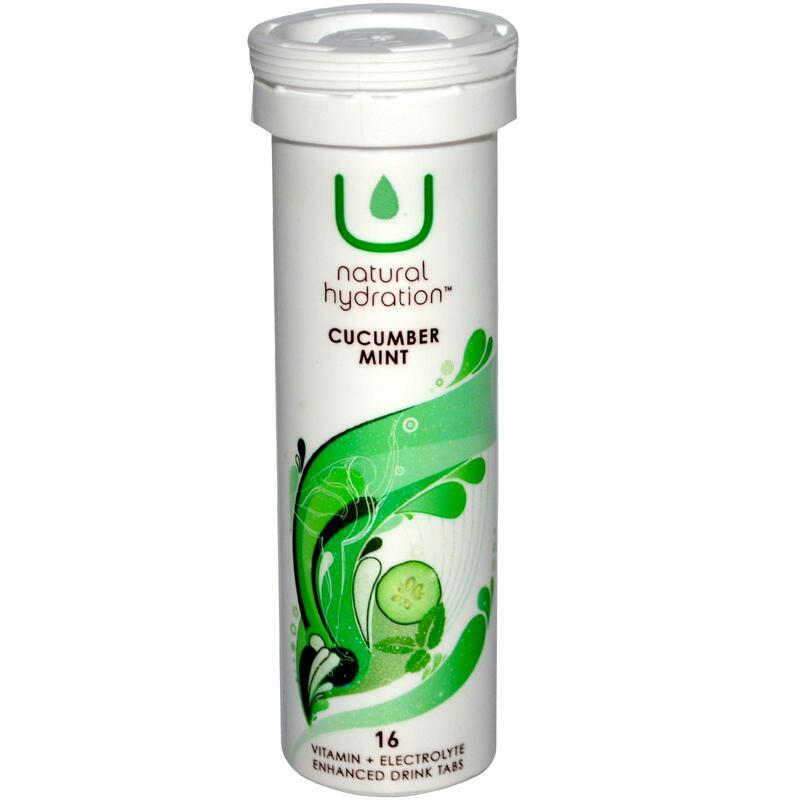 Nuun of the month: Cucumber Mint – Call me crazy, but I love cucumber chunks in my water. So when I tried Nuun’s Cucumber Mint U Natural Hydration, I instantly felt I was sipping water on a hot summer day. It may sound like an odd combination, but it’s so refreshing and may be come my summer drink of choice. U Natural Hydration is all natural flavored with vitamins and essential electrolytes, the perfect drink tablet to keep you going all day long. The U Natural Hydration flavors are often over looked with Nuun, but I have yet to find one that I don’t like. Well there’s my favorites for this month. I have a feeling that April’s will be extra special…. i’m glad you are having good luck with picky bars! i actually had HORRIBLE time with them. they always seemed to give me stomach issues. 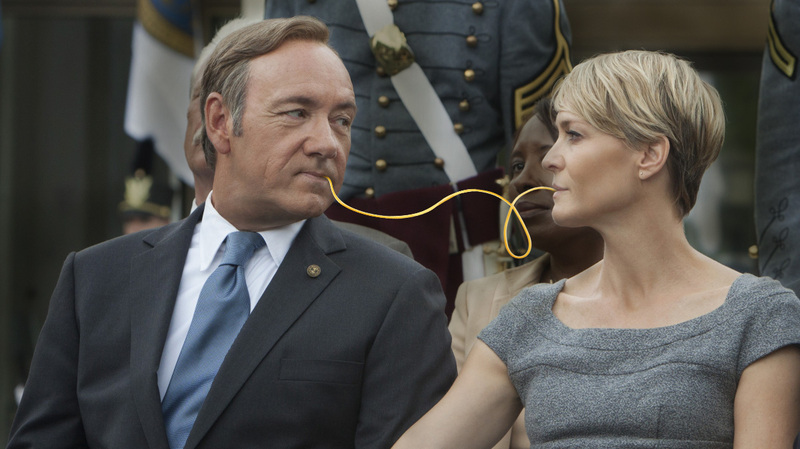 we’re obsessed with house of cards as well!